Referees & Jurors. The competitions will be conducted by Stenka Federation referee & Juror holding the International Certificate or Individual Country / States Referee Certificate nominated by the respective Stenka Federation of each country / state. 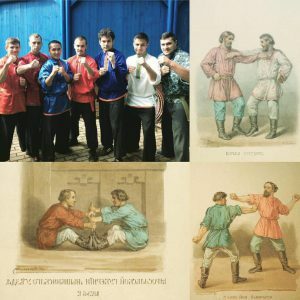 Moscow Martial Arts Federation will be responsible for the accommodation, meals & transportation in Moscow. One day of refresher workshop will be conducted by appointed instructor holding International Referee Class I on 29th October 2016 at Sport Hall “Maryina Rosha”, Moscow, Russia.